This is a “Live” Lodge Calendar. Just click on any event to see the full details. Always check here for the latest details of all events as the details are subject to change. The calendars displayed below may be out of date after the date they are published. 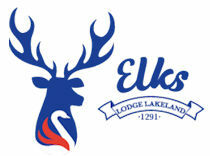 Always check the above Live Lakeland Elks 1291 Lodge calendar for updates and changes. Donate your time to keep us running…just a couple hours a month would make a big difference in the work the house committee, trustee’s, and officers do! 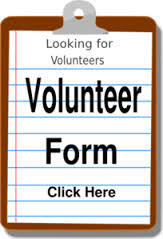 There is a volunteer sign up sheet on the bulletin board. Our lodge is run by volunteers and we are always looking for help. If you could give a few hours once or twice a month please contact us at; hc@lakelandelks1291.com . We accept debit and credit cards in the Lounge. You can also use them to pay for other functions at the Lodge. This includes items from the Lodge Store.